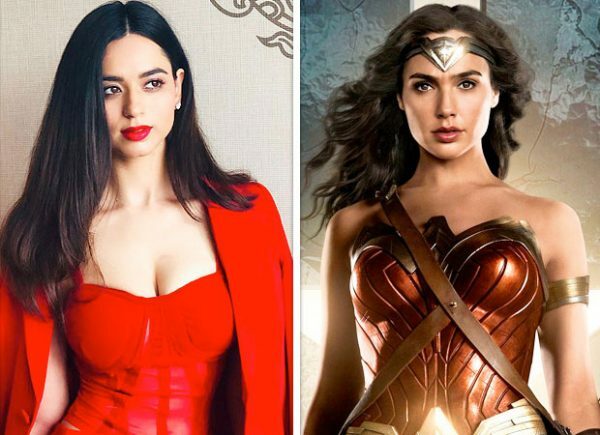 As per reports, the film titled Wonder Woman 1984 will feature Soundarya in a prominent role and the actress will commence shooting for the same in October. Talking about the same, Soundarya confirmed the development in a statement saying that it was exhilarating to be part of such a film and that it was literally a dream come true to play a character that she has idolized. Mariah Carey: Is Photoshopping Destined To Replace Dieting In Hollywood?